The general cargo ship Fu Sheng 268 collided with fishing boat off Zhanjiang, China. The cargo ship was en route from Haian to Qinzhou and during the night hit poor visible fishing vessel in South China Sea. 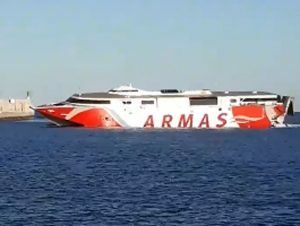 The cargo ship did not suffered damages after the collision, but the fishing boat started getting water ingress and sinking. The 12 fishermen were unable to pump out the water and abandoned the boat into a liferaft. Later all of the distressed people were rescued by nearby fishing vessel, which assisted in search and rescue operation. Fortunately all the people were in good health and without serious injuries, but their fishing boat sank a few minutes after being abandoned. 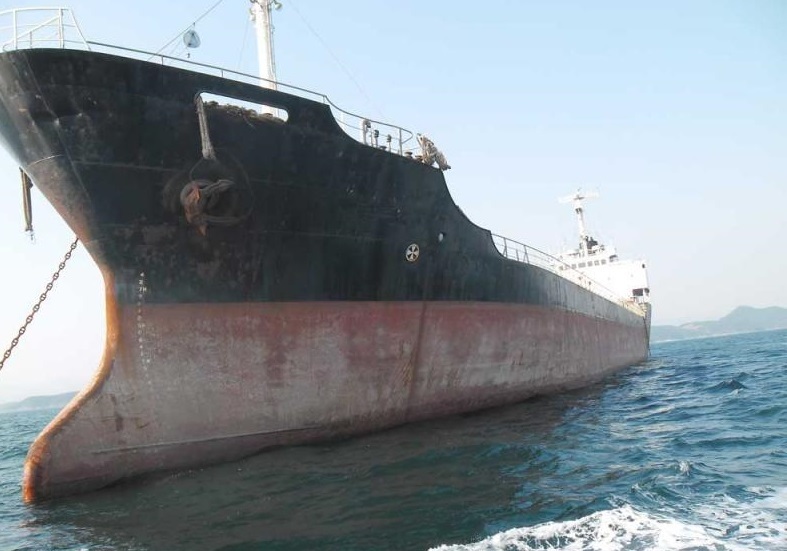 The general cargo ship stopped engines and informed the local authorities about the accident. The ship was detained for further investigation. The reason for the root cause is not yet clear, but according to evidences of duty officer, the fishing boat was poorly visible and not well market. The name of the fishing boat is unknown. The general cargo ship Fu Sheng 268 has overall length of 98.00 m, moulded beam of 16.00 m and maximum draft of 6.50 m. The vessel has deadweight of 6147 DWT and gross tonnage of 3578 GRT. The cargo ship was built in 1984 in Japan, but recent years is operating under the flag of China in coastal shipping.